Currently, I am teaching BM, BI, Math and Science for Year 1 to Year 6 (Preparation of UPSR). Meanwhile, I am teaching English for PT3. Other than that, I am available for any subject listed above. 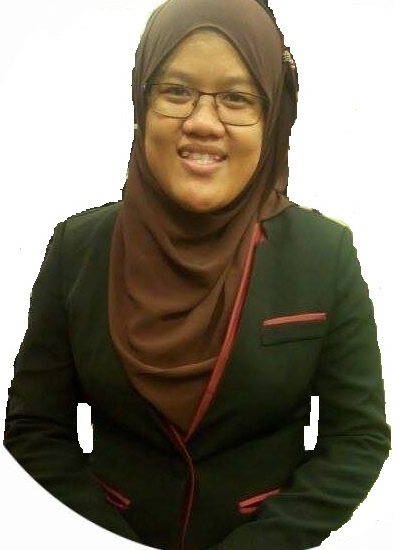 If you (parents / students) would like this tutor (SITI ZURAINY BINTI ZULKIPLI) to contact you, you may submit the tutor query form or call our consultant Ivon at 012-3436703. This service only available for parents and students.